Luis is an amazing photographer. He has a natural eye for the marine world of San Agustinillo. His love of turtles is evident as he has spent countless hours capturing their movements on and off the shores of San Agustinillo. 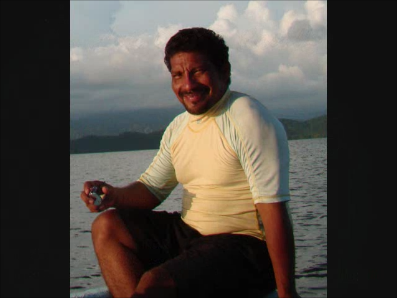 His photos are available for purchase and he would be happy to accompany you on a fishing trip or snorkling adventure to capture the moments for you. He speaks both his native Spanish and English and has become a close friend of ours. His shots make amazing gifts or a great keepsake of your unforgettable vacation. 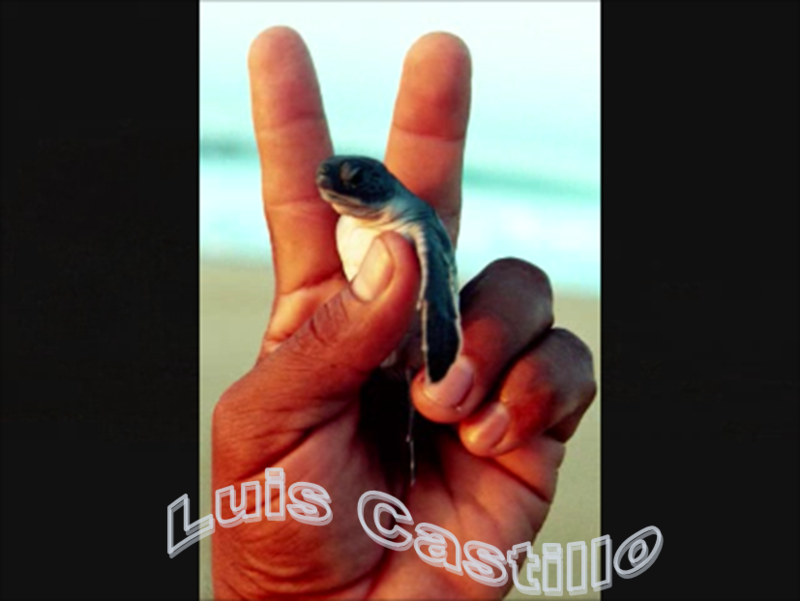 I have his famous ” Turtle Peace” photo hanging in Casa Mihale. saludos a los agustines de san felices de amaya…graxias por existir!